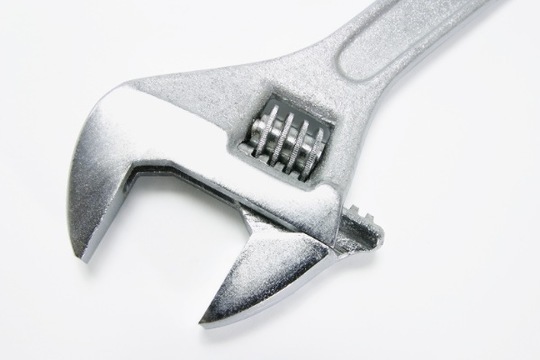 C&R Plumbing have been Colchester plumbers for more than 30 years. We will also assist customers in any part of Essex, Suffolk and London. 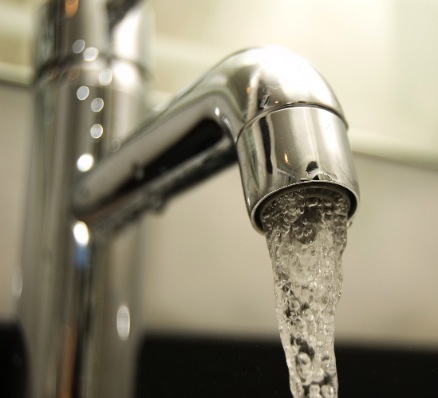 Although we regularly work on larger projects such as bathroom / kitchen installation and boiler replacements with both domestic and commercial customers, we haven’t forgotten to provide a complete plumbing service as well. 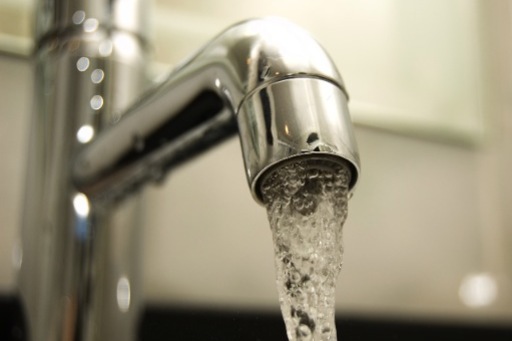 Small everyday jobs such as leaking taps, cisterns or pipes and the need for new ball valves or washers can cause major problems in homes or business premises, so when you have a problem with water or anything enabling you to make use of it, C&R Plumbing is on hand to put things right for you. From blocked wastes to overfilling cisterns, from a leaky overflow to a blocked drain, just call us on 01206 863800 and we’ll come and help as quickly as possible. Request a call back here..